LAFAYETTE, LA (WAFB) - A man wanted for attempted murder in East Baton Rouge Parish was arrested Tuesday night in Lafayette. 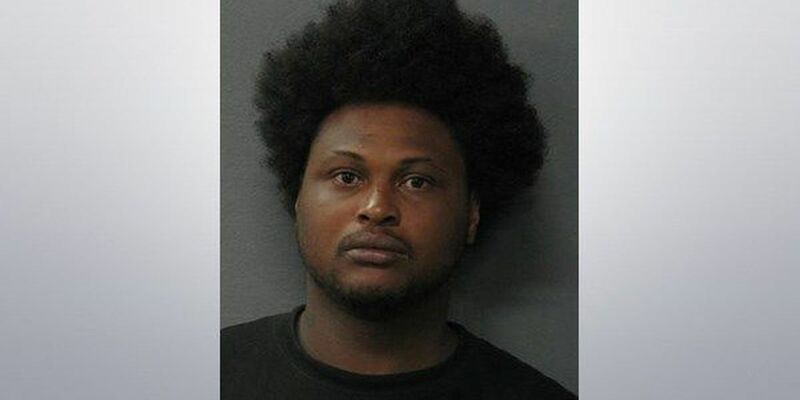 The Lafayette Police Department reported Brian Holliday, 27, of Baton Rouge, was booked on a warrant for attempted murder and a charge of simple burglary. Investigators said he is accused in a shooting. No other details about the crime were released. Cpl. Paul Mouton with LPD said officers were contacted around 11 p.m. with information about Holliday's possible whereabouts. He added they were told Holliday was in the area of Northside High School and was accompanied by Danielle Anderson, 17, of Lafayette. Officers searched for the two and with the help of police dogs found them hiding on a school bus. Holliday is being held without bond. Anderson was booked on a charge of simple burglary. She has been released from jail.